Those who take Interstate 4 on a daily basis know that the commute can be horrendous. 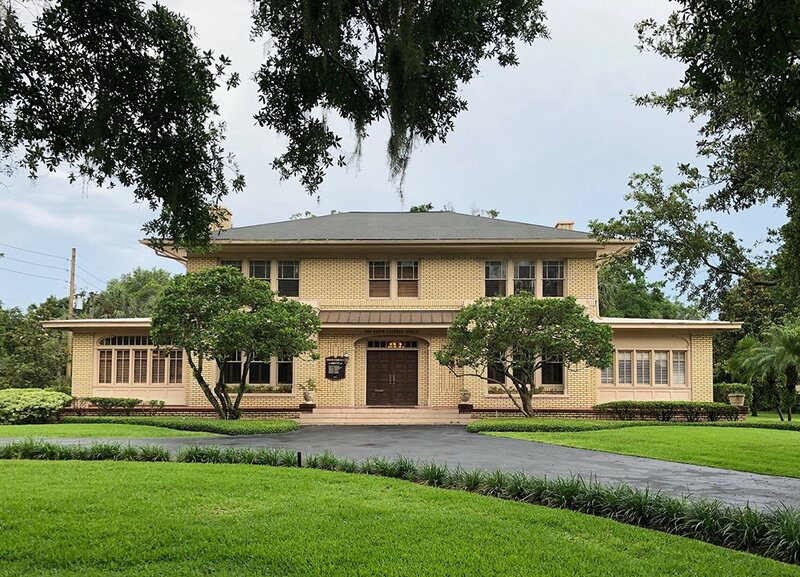 Unfortunately, it’s about to get even worse, as work to overhaul the interstate from Longwood through downtown Orlando and into the Universal area begins next month. The reconstruction of 21 miles is planned to take a total of six years. The I-4 Ultimate Project will not only slow traffic times, but also increase the risk for accidents. In construction zones, drivers often get frustrated, and constant lane changing is a recipe for accidents to happen. Similarly, long delays can cause drivers to become lazy and inattentive. The I-4 Ultimate Project is estimated to affect thousands of drivers each day. If you are involved in an accident while driving on Interstate 4 during this construction, do not hesitate to call the Law Offices of James O. Cunningham immediately. 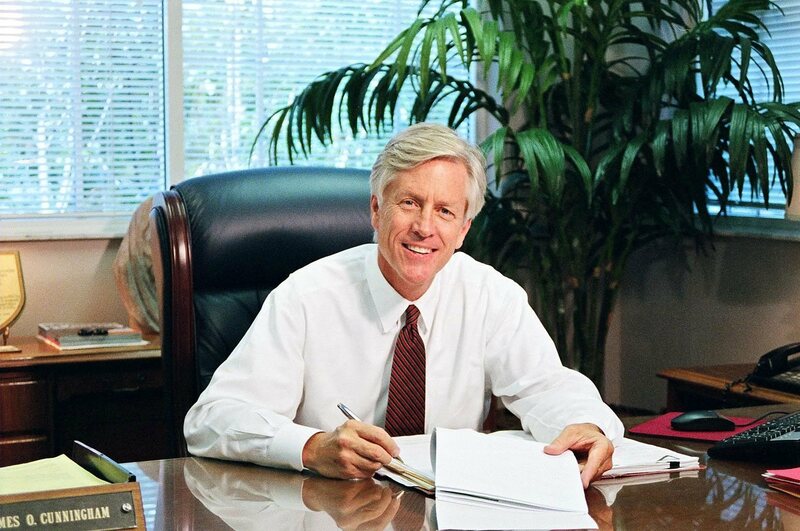 Attorney Cunningham has been working with Orlando car accident victims for more than 30 years, and has extensive experience in roadwork cases. 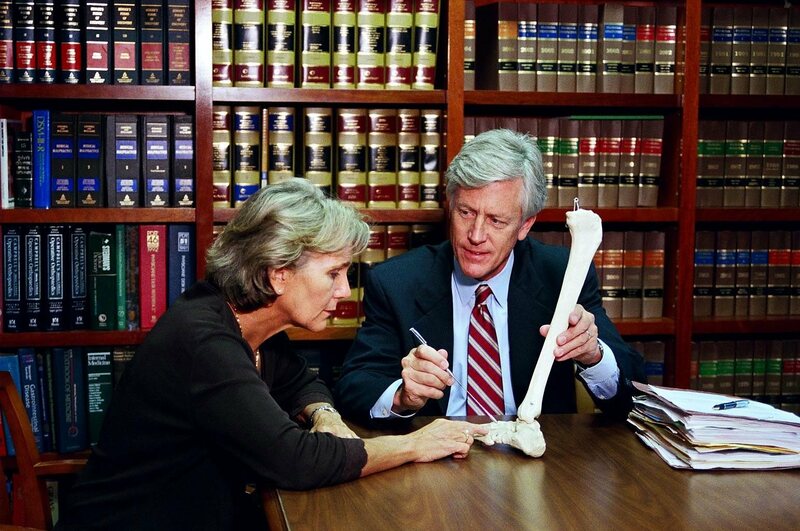 He can help you get the compensation you deserve for any medical costs, vehicle damage, and loss of wages. Roadwork is often most dangerous for construction workers though. Being out on the interstate all day and even in the dark leaves workers vulnerable to inattentive drivers. If you are a construction worker injured while working on Interstate 4 or while performing any other roadwork, James Cunningham can help you as well. He specializes in pedestrian accidents, and if you’re working during the time of the accident, you’re entitled to even more benefits. If you’re involved in an accident, don’t let it make an already bad road situation worse. 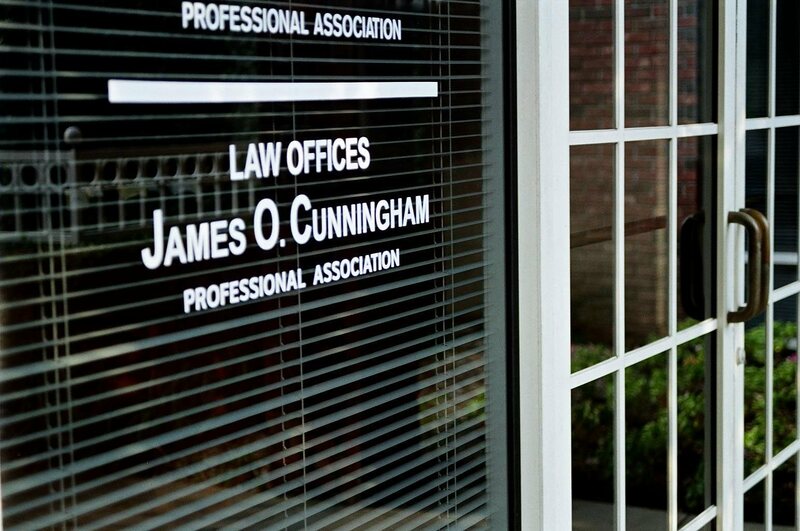 Call Mr. Cunningham for a free consultation and legal guidance. Take a proactive step to increase your benefits and compensation for things like medicine, recuperation costs, and hospital bills. 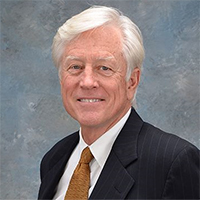 After an initial meeting, Mr. Cunningham will determine if your interests can be best served with experienced legal representation. Accidents happen every day in Orlando. If you’re involved in one, contact us today 877-FL-INJURY (877-354-6587) to schedule an appointment.